Stack is a simple data structure with a predefined capacity that allows adding and removing elements in a particular order i.e. Stack work on LIFO (Last in, First out) technique. Every time an element is added, it goes on the top of the stack, the only element that can be removed is the element that was at the top of the stack. 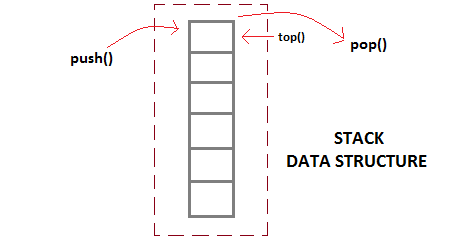 The Stack falls in linear data structure. The stack was first proposed in 1946. 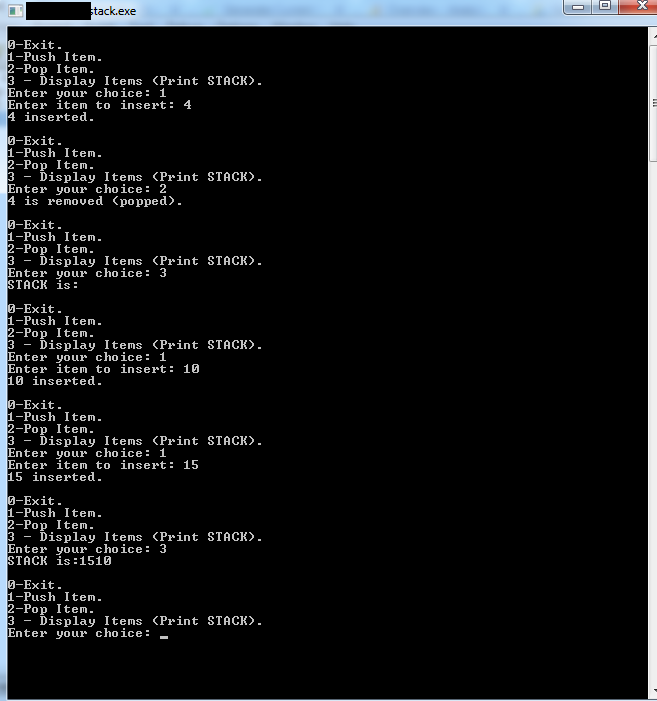 Hope it will help to understand the stack data strucure in C++.